Bronxy joined our program after one of our volunteers passed her former owner in the park with her trying to “sell” her to someone wanting an aggressive dog. 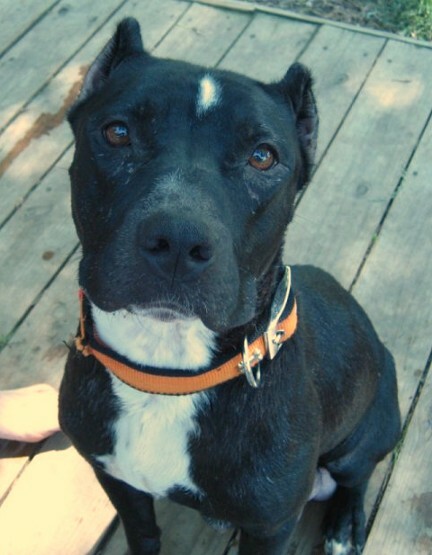 Being her sweet, loving self, Broxy wasn’t at all what they were looking for. 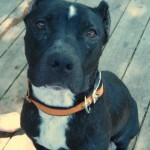 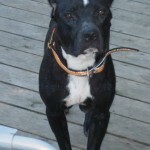 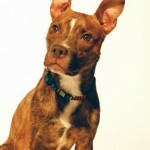 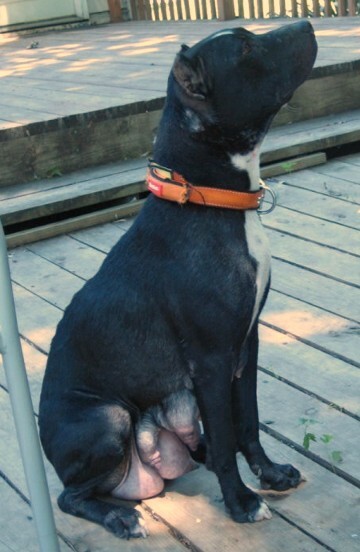 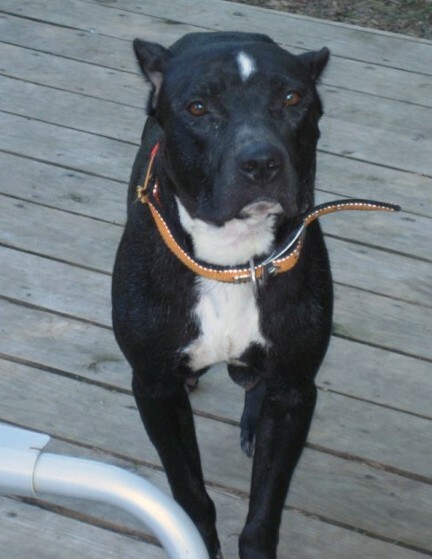 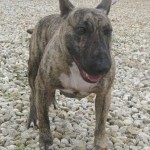 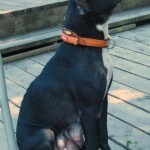 Bronxy is currently in foster care with several other dogs and is doing excellent. 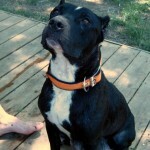 She is super eager to please, perfectly house trained and has been a total joy to have in her foster home’s hosue.